Purchase this product now and earn 1,859 Reward Points! 40, 000 VOLTS! Electrolyte Concentrate can turn any beverage into an electrolyte sports replacement drink. 40, 000 VOLTS! 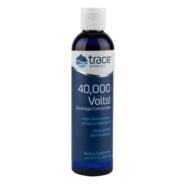 is created by blending ConcenTrace® Trace Mineral Drops and Utah Sea Minerals in a base of liquid potassium citrate. 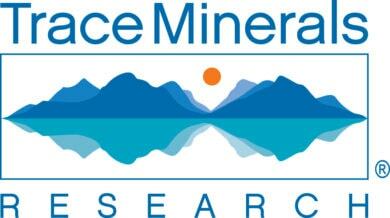 Aids vitality and overall health nutritionally with natural, soluble, ionic minerals and trace minerals. 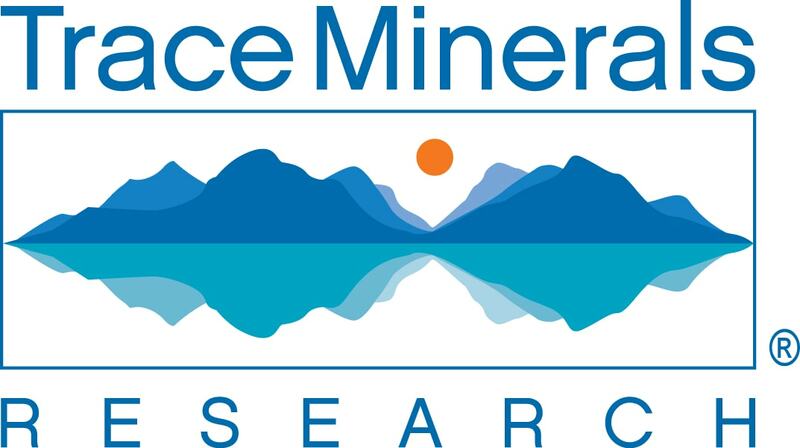 ConcenTrace® is a trade name for concentrated sea minerals from the Great Salt Lake. 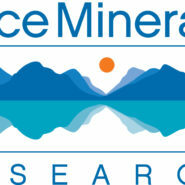 Ingredients: ConcenTrace®, purified water, Utah Sea Minerals, citric acid. Some crystallization may occur, but will not affect the quality of the product. NON-GMO, CERTIFIED VEGAN.